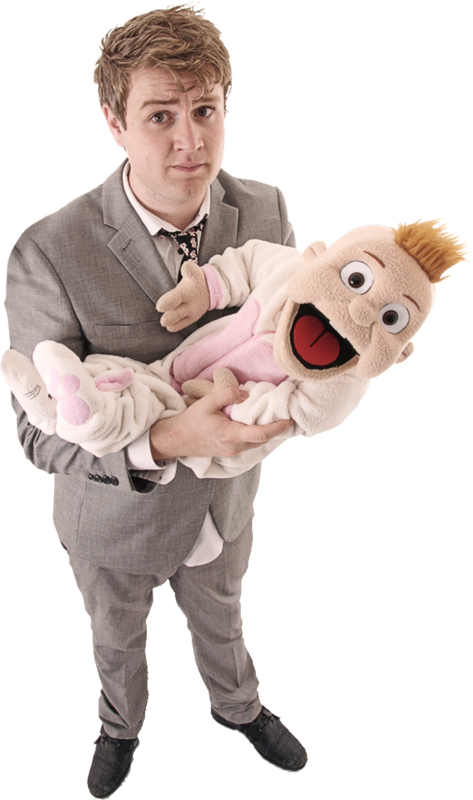 Book Sam NOW for YOUR event, whether it be a Children’s Party, Wedding, Corporate Event, Comedy night, etc. Sam is sure to make it an unforgettable experience! Please note: Sam will always try to get back to you within 48 hours. If you don’t receive a message back within that time please check your Spam or Junk email folder.